Silicone Christmas Cake Mould Santa & Snowman. Create 6 cakes in the shape of Santa, a Santa face and a Snowman. 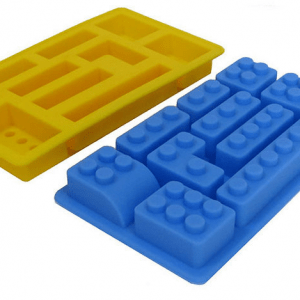 The mould could also be used to make jellies, ice cream or chocolate cups. The cakes will be varying sizes depending on each shape. 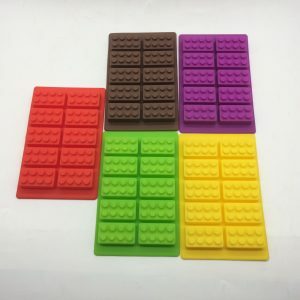 Cakes will be approximately 6cm (h) x 8cm (w) or 5cm (w) x 7cm (h) when finished. If your Little Cook loves the magic of Christmas, then they will love creating cakes with this special Christmas themed mould. They will take delight in decorating each of the Christmas themed characters. 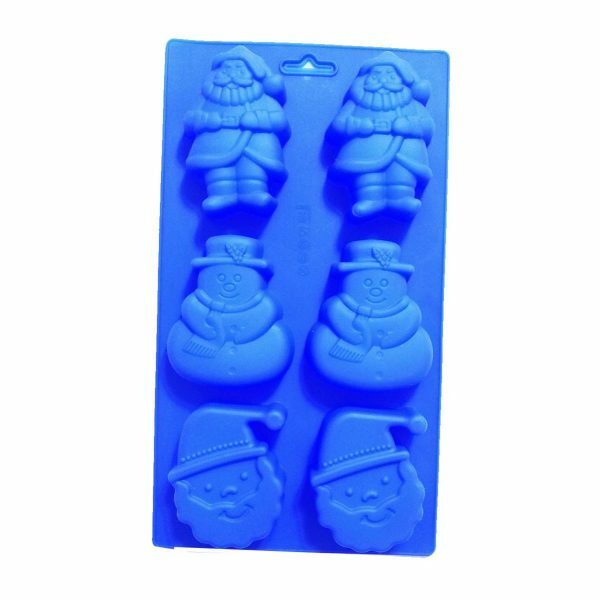 Silicone Christmas Cake Mould Santa & Snowman. If your Little Cook is enchanted by Christmas, then they will love baking magical Christmas treats with this cake mould. Imagine their excitement at creating their own Santa and Snowman. Each Christmas character has a smiling face. The imprinted patterns will assist your Little Cook to decorate the cakes.